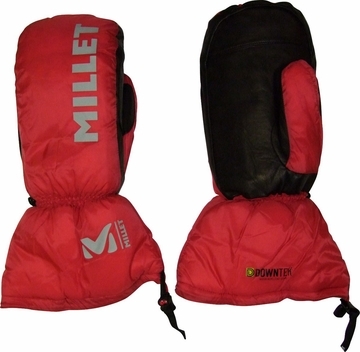 Mountaineering mitten for high-altitude expeditions in extreme cold. 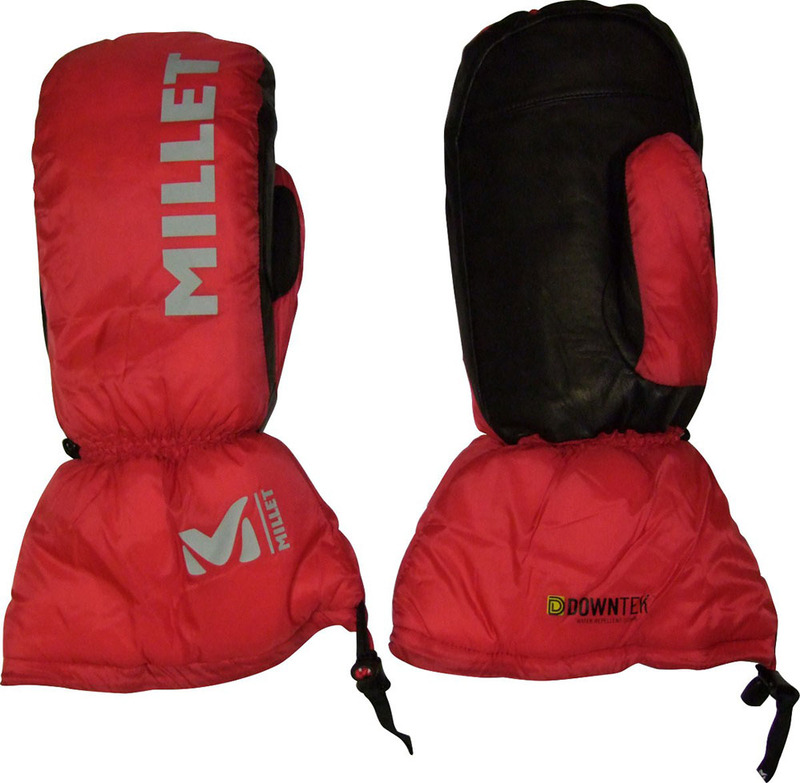 Warm, insulated, protective, and rugged. Expert Series.